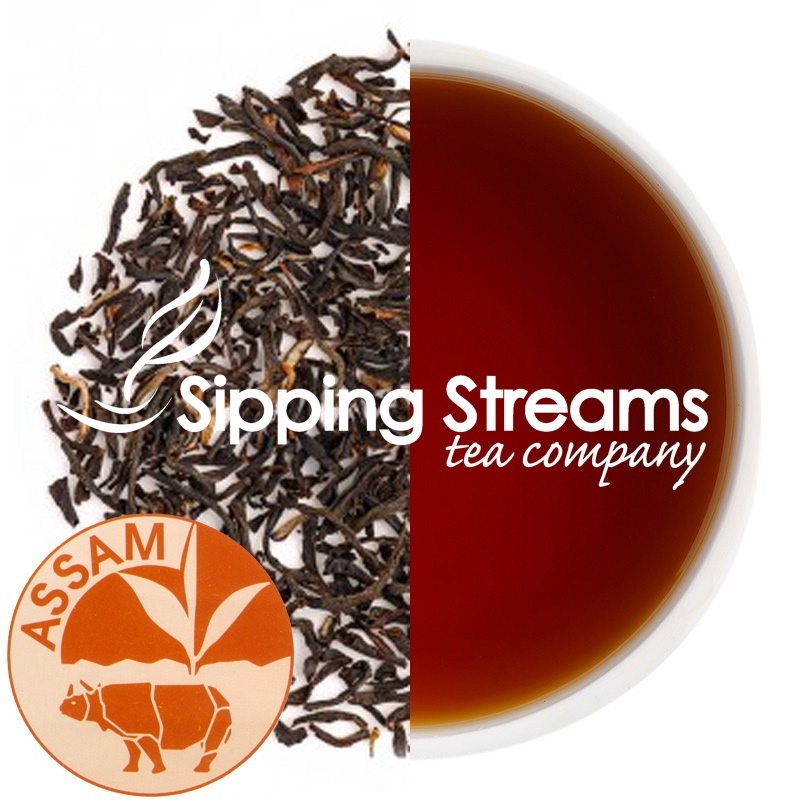 The best Assam teas are harvested in the summer months of May and June during the high quality Second Flush period. When brewed, the cup offers a warm golden liquor with a rich spicy and malty character. This is a great breakfast tea that is best drunk with milk.